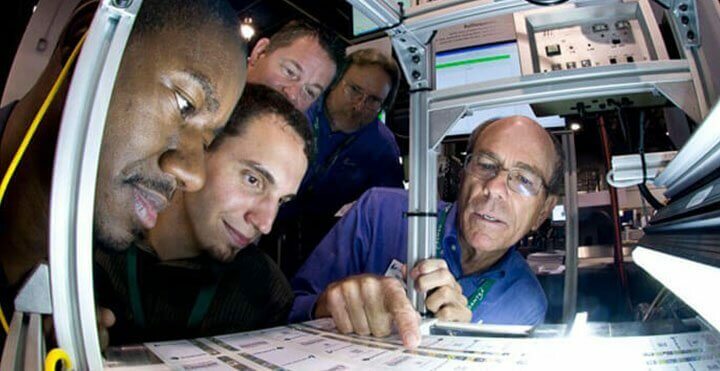 From Tax Stamps on cigarettes and liquor, anti-counterfeit labels on drugs and high-value consumer goods to tracking & shipping labels on packaging, the use of smart labels incorporating serialization, barcodes, RFIDs and security marks with sophisticated tracing and tracking systems are on the increase. 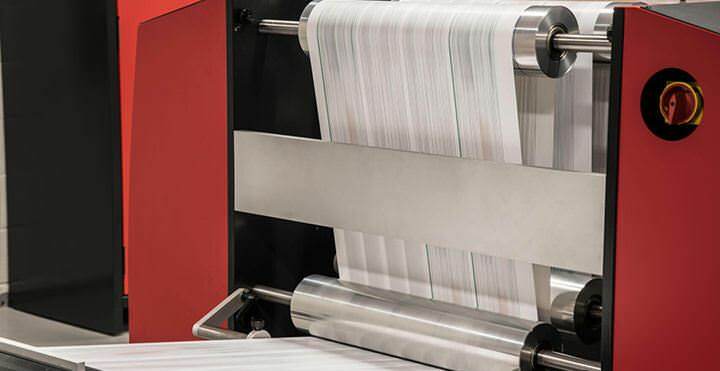 However ensuring the highest standards of variable data verification, integrity, readability and print quality for these labels during production can be a major problem, resulting in enforcement and tracking issues further downstream which ultimately results in revenue losses. 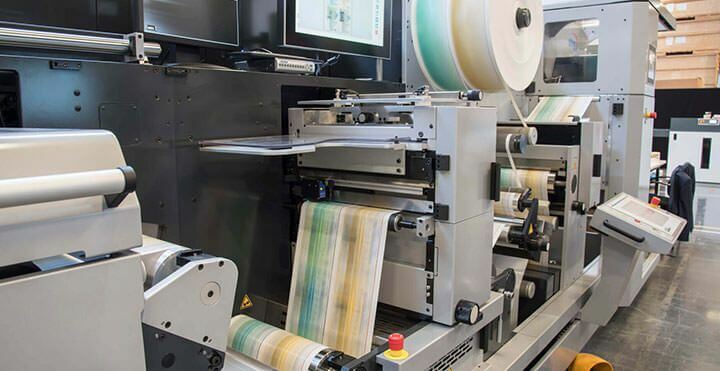 Lake Image Systems will again be demonstrating its industry winning, high performance, inspection solutions for Label and Packaging converters at Label Expo 2019 in Brussels.